Get the most from your membership. 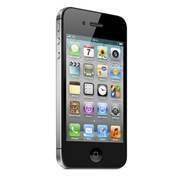 Available for iPhone, iPad and Android smartphones. 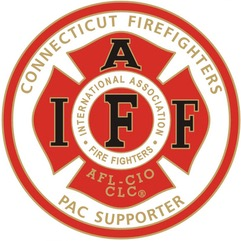 The Uniformed Professional Firefighters of Connecticut Mobile APP offers UPFFA members and their affiliated local unions an important link to the Connecticut fire service and a valuable resource on everything that affects a firefighter’s life on the job. Get information on all the services UPFFA provides to its members. The UPFFA Mobile App for iPhone and iPad is available at the iTunes App Store and for Android smartphones at Google Play. As a UPFFA member, you have access to special features, including UPFFA endorsements and special offers.